Posted on April 19, 2019 at 8:00:00 am by Austin W.
touching those works of art is almost never allowed. 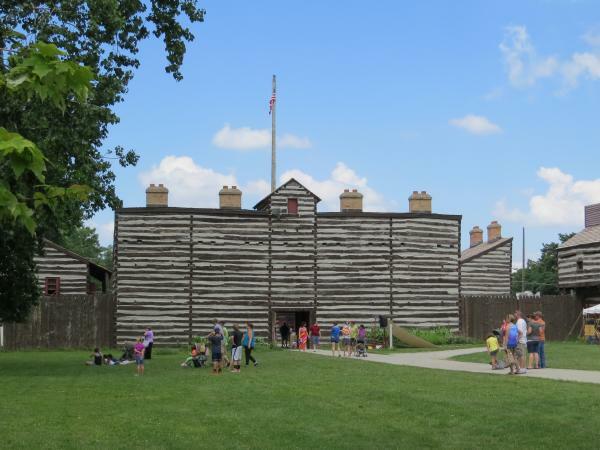 Posted on April 17, 2019 at 8:00:00 am by Jessa C.
Looking for an affordable weekend getaway with the family in the Midwest? 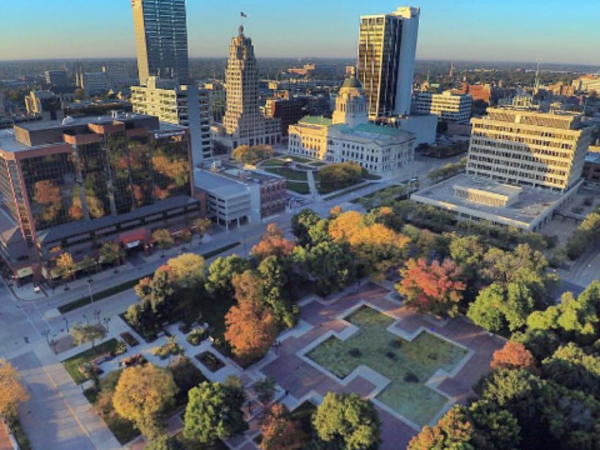 Fort Wayne, Indiana is a perfect destination offering many free activities you can enjoy with your family any time of year! Posted on January 23, 2019 at 8:00:00 am by Alma S.
Dr. Martin Luther King Jr. has been quoted as saying, “We are not makers of history. 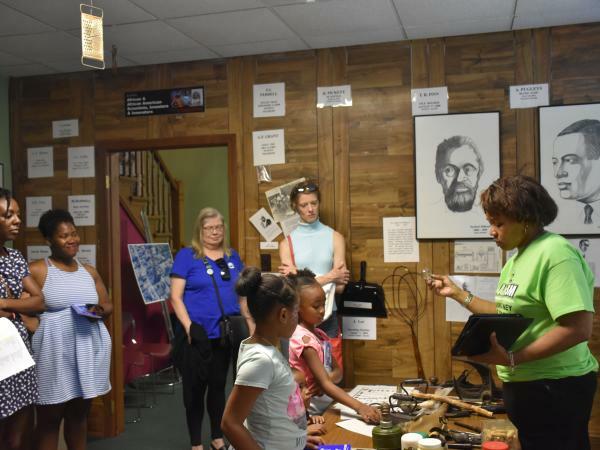 We are made by history.” This February, you can commemorate Black History Month by visiting the following Fort Wayne, Indiana places, where you can see just how this important part of history has shaped the past and present for us all. Posted on May 01, 2018 at 12:00:00 pm by Jasmine B. 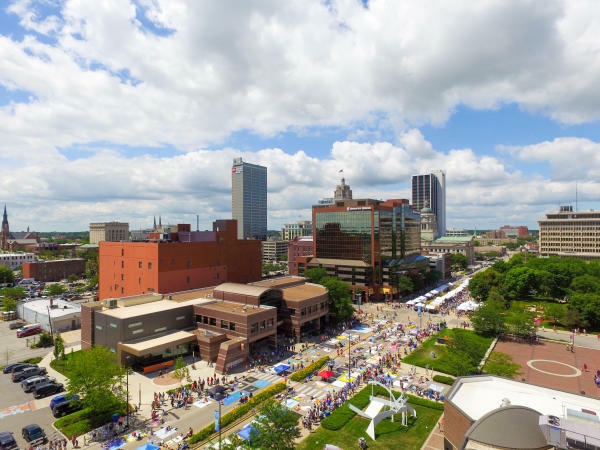 100+ FREE Things to do in Fort Wayne, Indiana this Summer! 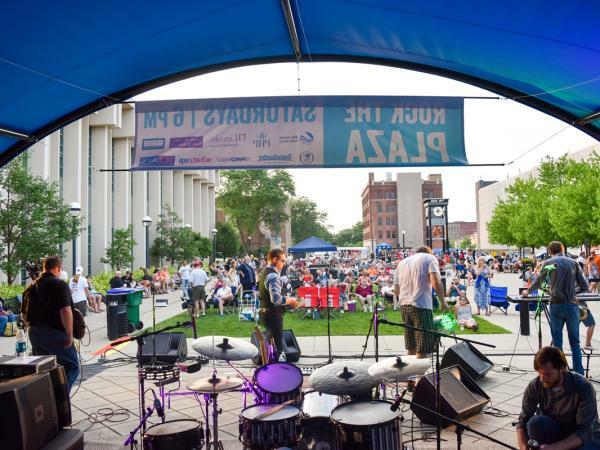 Looking for free fun in Fort Wayne this summer? 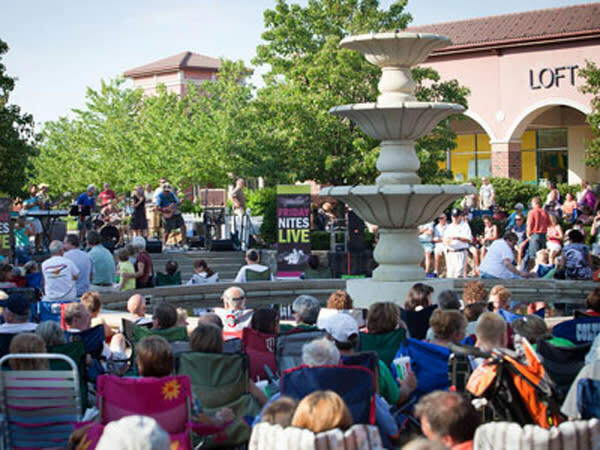 We&apos;ve compiled the list of all the free things you can do this summer! 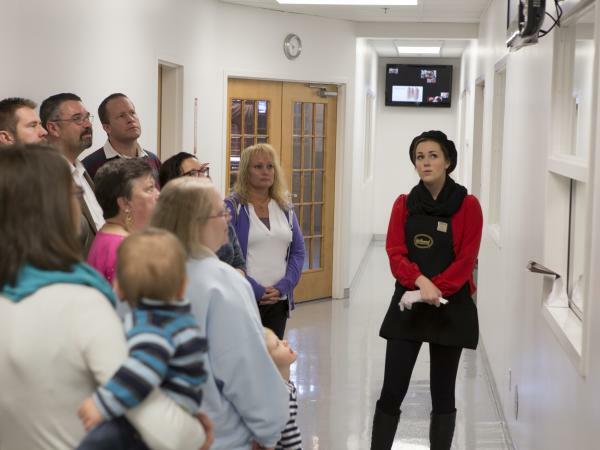 Tours are a good way to get a different perspective of a local attraction. 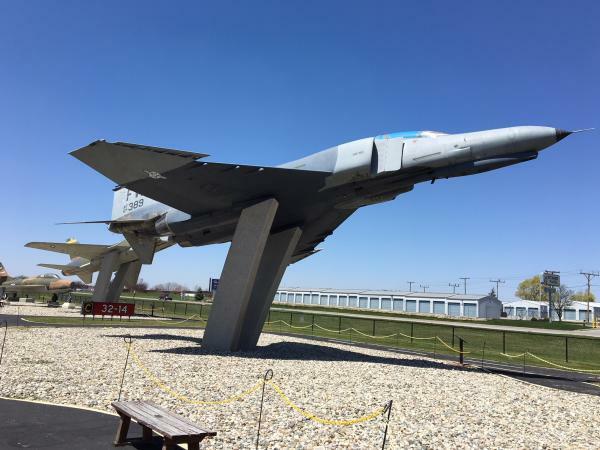 From chocolate to airplanes, there are several ways to get an insider&apos;s view of Fort Wayne, Indiana.